To maintain good health and personal hygiene, or to cleanse and reinvigorate yourself after long, stressful day, you take soothing baths and relaxing showers. Whether your bathroom is large or small, all décor items can be placed in ways that contribute to your overall relaxation. 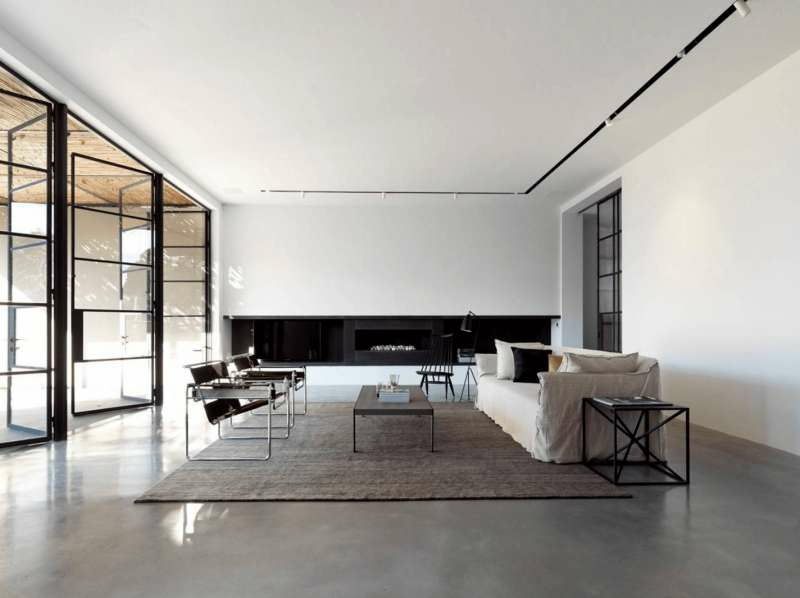 If you want to relax and feel cozy in your home, it`s time to declutter your space and decorate it in minimalist style. You should well-organize your apartment with pure aesthetics of simplicity and effective and functional décor items. 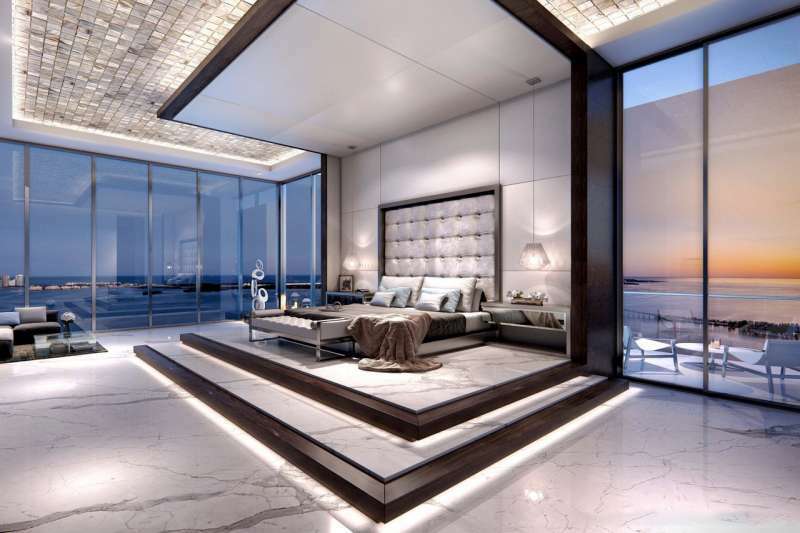 Modern décor features simplicity of uncluttered spaces with strict and clean lines of low and horizontal furniture, and fittings that reflects a practical purpose. Modern interior design became a refusal of the gaudy and chic byzantine and venetian decor styles. If you like minimalist and modern items and enjoy to keep current with the styles of the moment, contemporary style catches your eye. It`s a fresh breath of our days and a new look for a comfortable future. 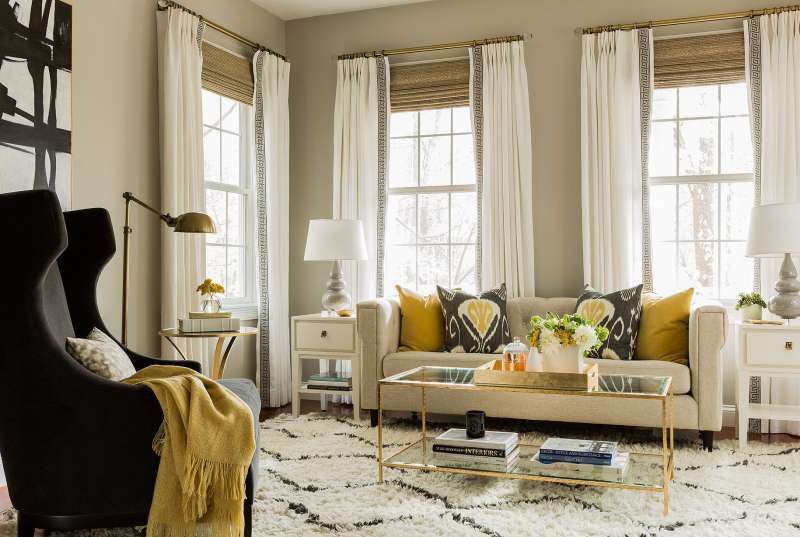 Features of contemporary décor include a minimalist approach with neutral colors where functionality is the most important quality of all interior design items. The living room is the place where family and guests are relaxing, watching TV, enjoying fireplace, listening to music, talking, eating, playing table games, so it should be cozy and well-designed. Create a perfect living room with comfortable furniture, splendid wall décor and stylish colors relevant to your house style. If you're looking to shake up your holiday décor, you may start with fresh Christmas decorations. 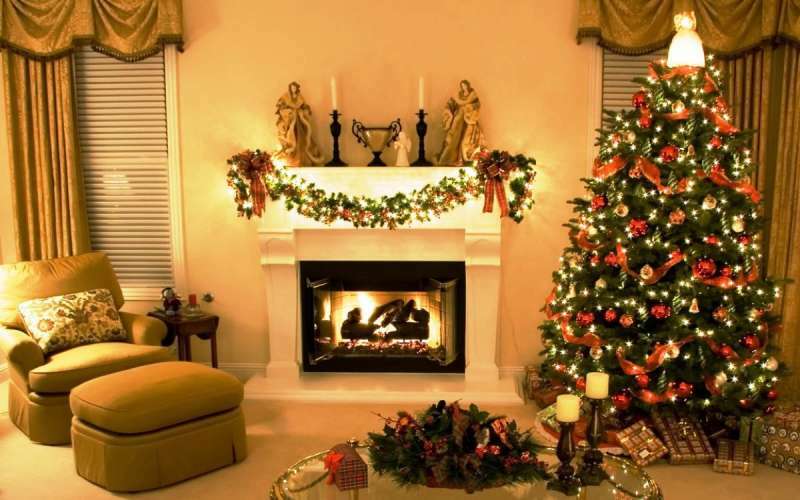 Traditional Xmas decoration essentials include Christmas tree, lights, various tree balls, fancy ornaments, bells, candles, garlands, wreaths, reindeer, Santa, snowman, table and lawn decorations. 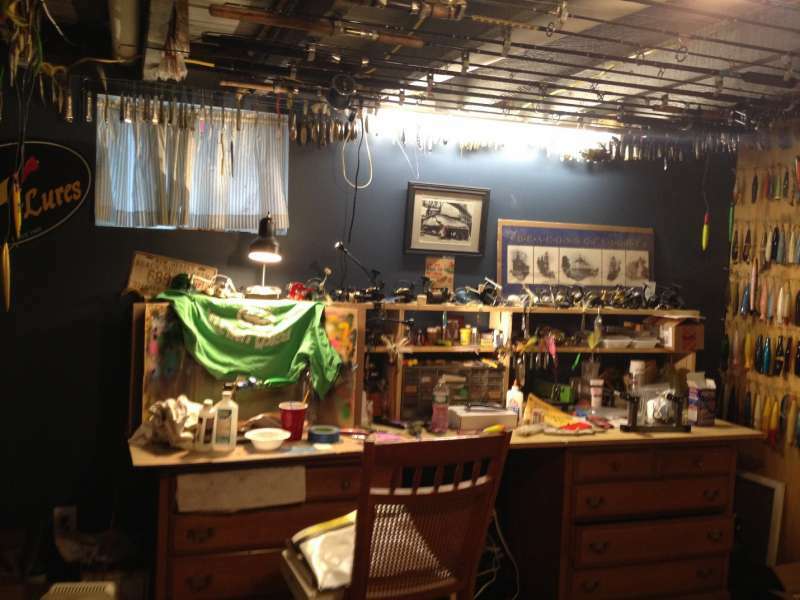 A fishing tackle room is a specialized space used for storing equipment used in fishing. Any sort of gear used for fishing can be characterized as fishing tackle. A fishing tackle room is designed to be pragmatic – all essential shelving around this kind of a room has to be designed according to the anthropometry and dimension of the gear that is supposed to be stored there. Dumbbells and treadmills have become a common site in most houses. However, most home gyms are usually dull drab spaces situated in the corner of the basement. 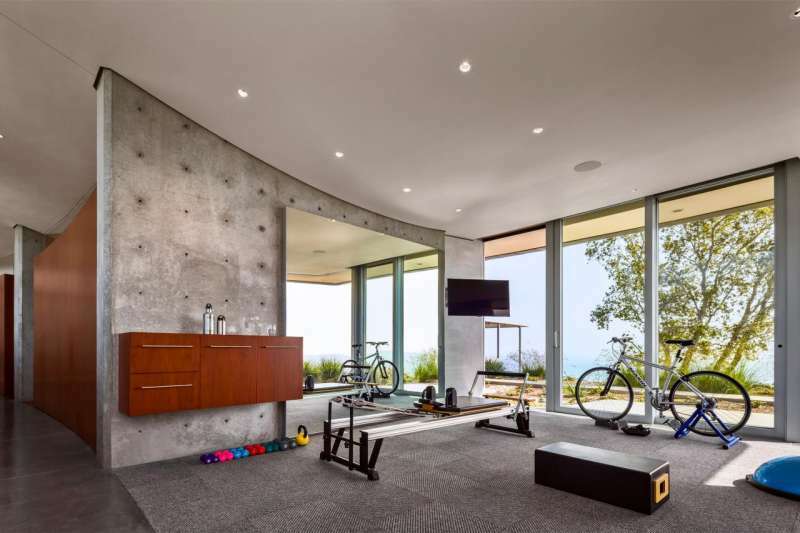 You need to pay special attention to the design of the gym because it is a part of your home’s interior. Venice is the city of romance, so it is only right that Venetian interiors be inspired by the beautiful charm and exotic glamor of its splendor. 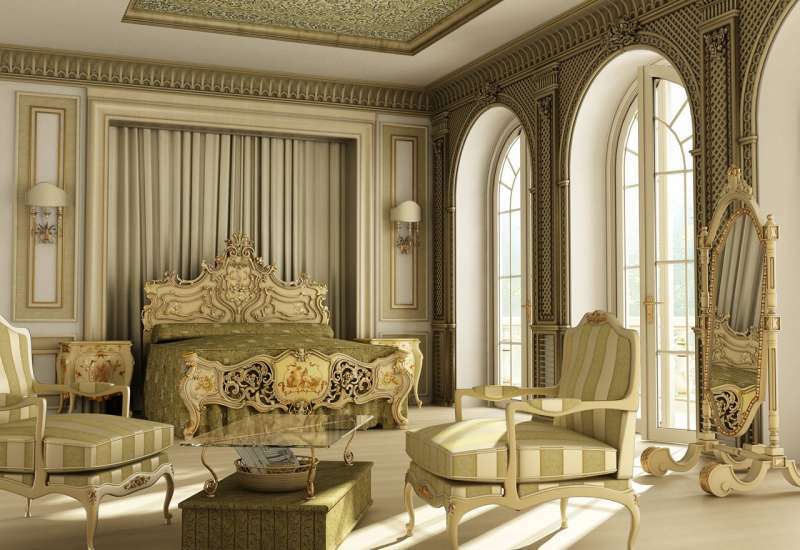 Venetian interiors are grand, scrupulous and offer a great wealth of detailing in a small span of space.